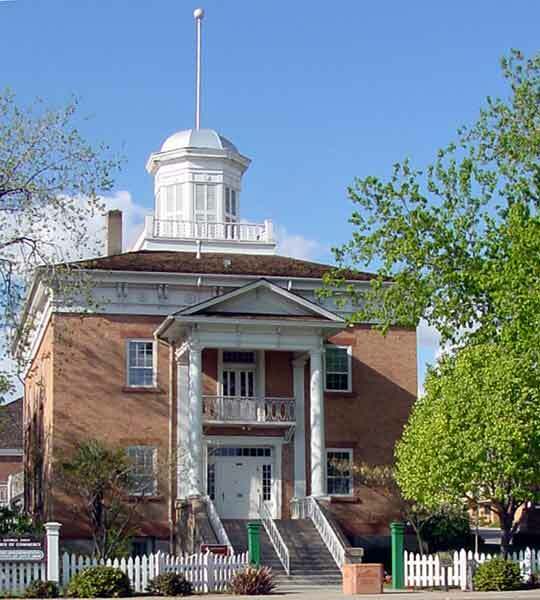 Activities and projects of the Washington County Historical Society (WCHS) are supported by tax deductible membership dues and contributions. WCHS is a non-profit (IRS 501c3) organization. Our tax exempt ID number is 87-0465878. We appreciate the support of community members who are interested in the history of Washington County. Memberships are now recorded on a calendar year basis. Classes of members include "Annual Individual or Family Membership" ($15.00), "Lifetime Individual or Family Membership" ($150.00), "Annual Nonprofit Agency Membership" ($30.00), and "Annual Corporate Membership" ($100.00). For a list of current and past members, click here. Membership dues may be paid on our web site using PayPal or a credit card, or by mailing a check payable to the Washington County Historical Society. If we don't have your current information, please send us the information on the membership form either by e-mail or conventional mail. Thanks for joining! For further information or questions, contact president@wchsutah.org or Richard Kohler at (702)445-3650.